Iarnród Éireann has reminded the public that two of Dublin's busiest DART stations are set to close this weekend. 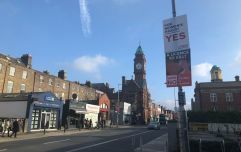 Pearse Station and its neighbouring Tara Street Station are set to close on 13 and 14 April, as roof works will commence at Pearse Street. The renovations will have knock-on effects for several commuters. 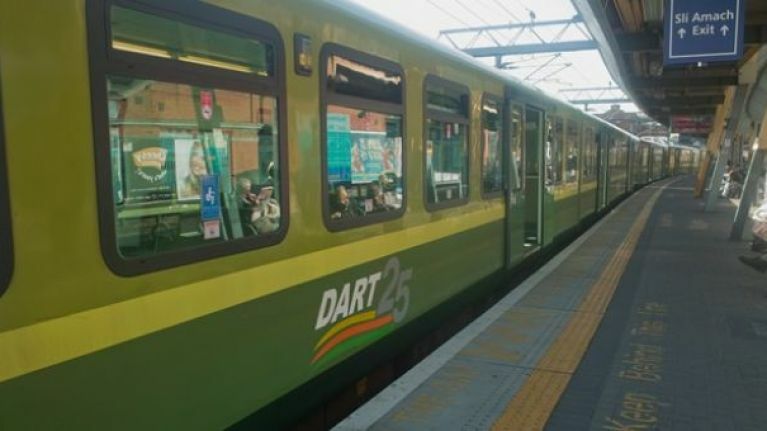 The DART will be suspended between Connolly & Grand Canal Dock, meaning that DARTS will only operate between Howth/Malahide and Connolly; and between Grand Canal Dock and Greystones. Similarly, there will be bus transfers in place between Connolly & Bray for the Dublin/Rosslare train. Pearse Station is Ireland's second busiest train station. The roof above Pearse Station has stood since the 19th century. A statement from Iarnród Éireann explains: "The roof structure, which dates from the 1880s, is in poor condition, and protective mesh netting has been in place in the station below roof level in recent years to protect customers and rail services, due to the corrosion which has occurred. "Its replacement has been identified by Iarnród Éireann as a crucial safety project." This weekend will be the third weekend of renovations above Pearse St. The station also had to close on 23/24 February, and 9 March. The next closures are scheduled for 29 and 30 June.